Offering the most advanced technology in facial rejuvenation, introducing the energy 900. 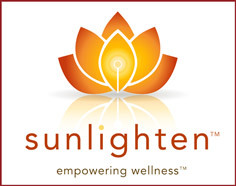 Come and experience balance of body, mind, and spirit through the infared sauna technology. Detoxify your life! 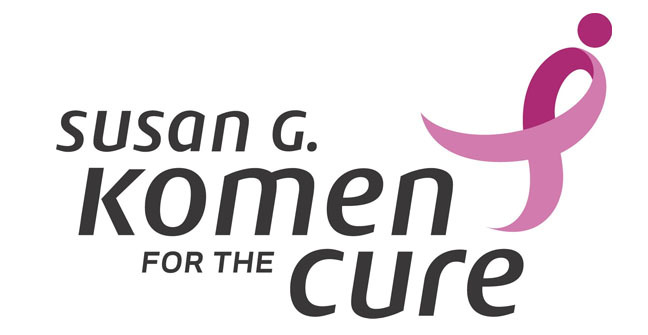 We are proud supporters of the Susan G Komen 3 day walk for the cure.